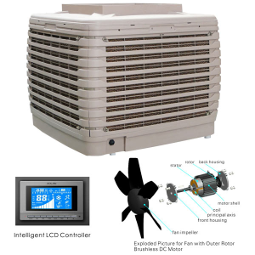 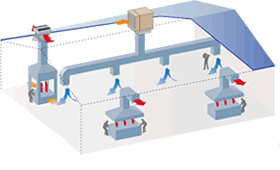 Evaporative air cooling is a natural phenomenon. 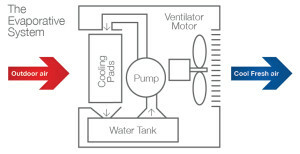 When water and air come in to contact, water gets evaporated by taking the heat from the air and reduce its temperature. 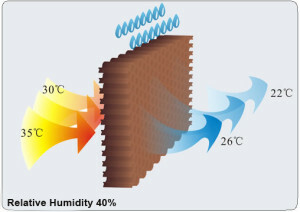 This is why on a hot day it is cooler near a lake, waterfall or a fountain. 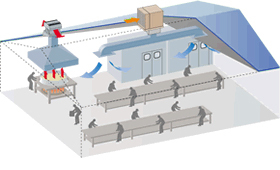 The cooling sensation felt by a person when a breeze passes over and evaporates perspiration on their skin, is the most common human experience of the phenomenon. 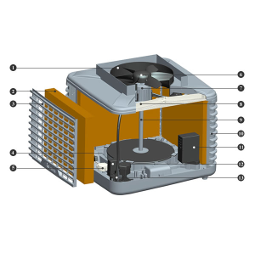 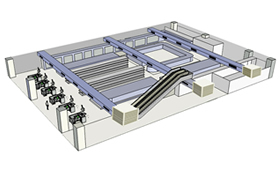 Evaporative air cooling is the oldest known method of cooling. 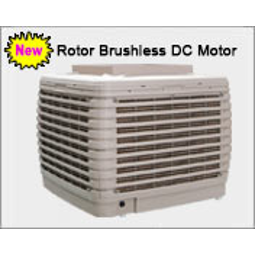 The ancient Egyptians used it to reduce the temperature inside their buildings. 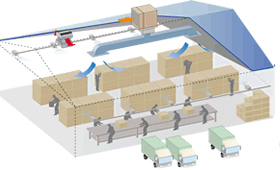 They placed water saturated cloth sacks in windows and doors, as warm air entered; it passed through the sacks and was cooled. 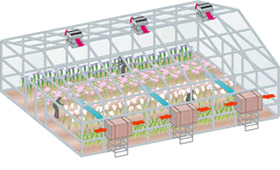 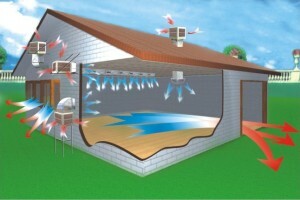 Evaporative air conditioning uses evaporation to cool the air. 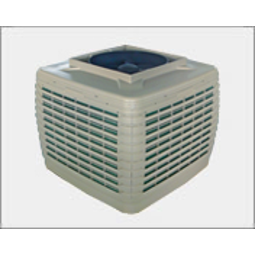 In an evaporative cooler, a pump circulates water from the reservoir on to a cooling pad, which in turn becomes very wet. 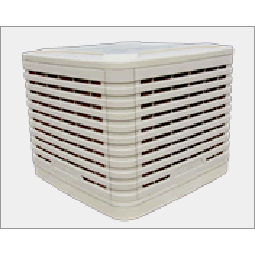 A fan draws air from outside the unit through the moistened pad. 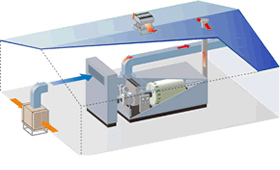 As it passes through the pad the air is cooled by evaporation. 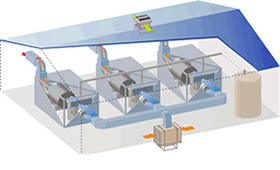 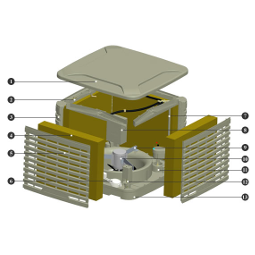 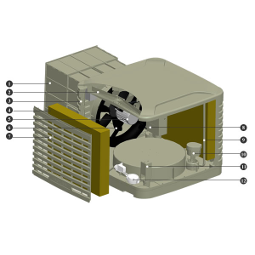 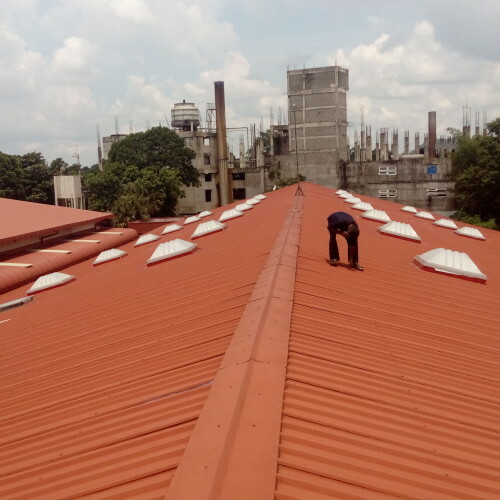 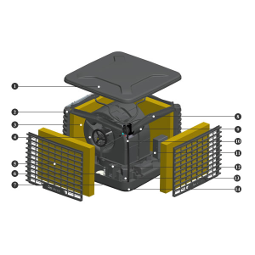 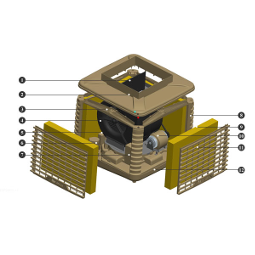 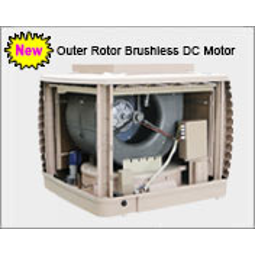 The key to effective evaporative cooling is ensuring that each of the cooling pads are completely saturated at all times during operation and that the systems fan & motor are sized and designed to deliver the appropriate airflow for the home or factory. 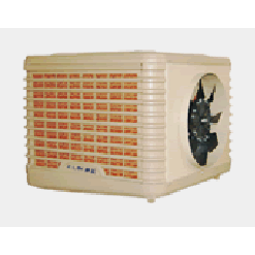 Aolan evaporative air cooler can be used in kinds of communication rooms. 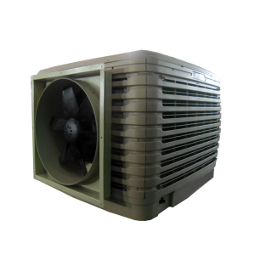 It is the most energy-saving and economical cooling way. 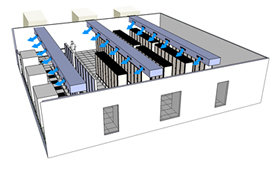 In public place such as net bar, if we always use conventional aircon, 80%-90% of indoor air will circulate and become muddy. 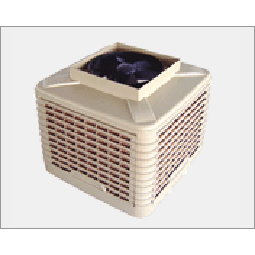 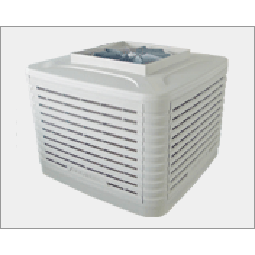 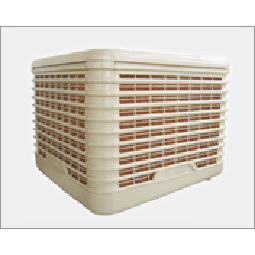 However, if we use Aolan evaporative air cooler, the indoor air can not only be cooled down, but also keep fresh. 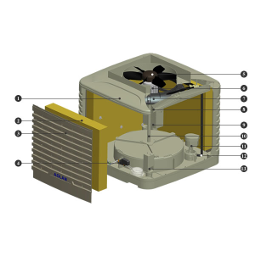 In big commercial places, Aolan Evaporative Air Coolers can circulate the inside air and supply consumers with fresh air, making a healthy and comfortable public environment. 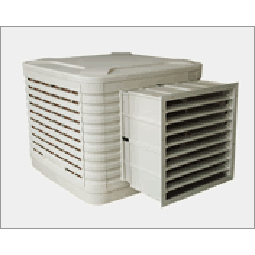 Aolan Evaporative Air Coolers can be used in kinds of communication rooms. 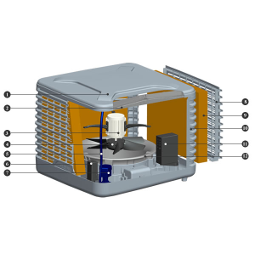 It is the most energy-saving and economical cooling way. 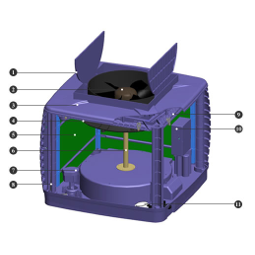 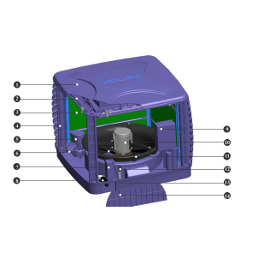 If it is no need to cool all space, Aolan Evaporative Air Coolers can be designed to just offer post cooling and energy is saved. 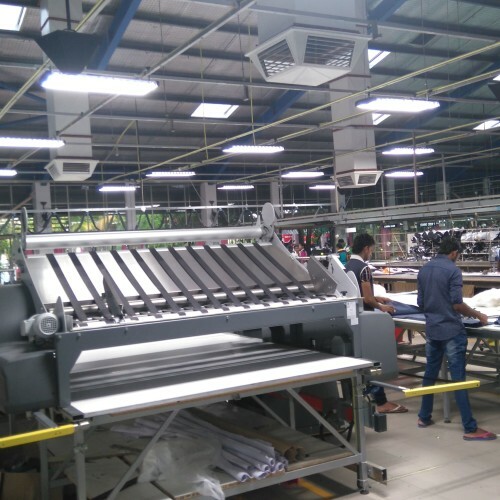 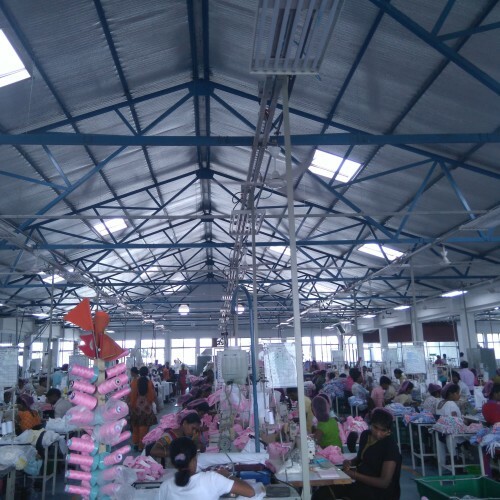 For textile industry, especially in hot summer, it not only needs to cool the workshop, but also needs to keep some humidity in the workshop. 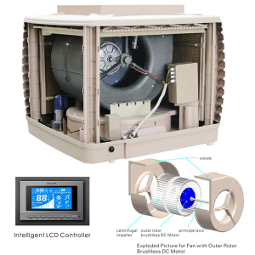 By installing Aolan Evaporative Air Coolers, these two problems are resolved. 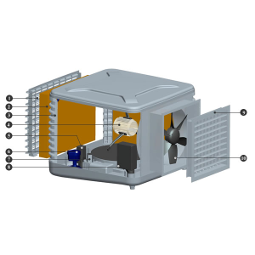 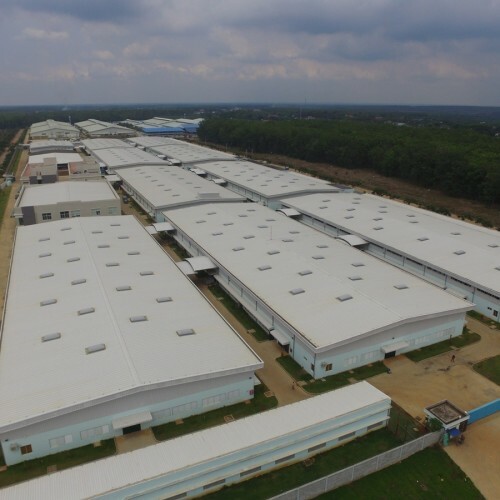 For food processing industry, Aolan Evaporative Air Coolers can help shorten cool time of the food, improve production efficiency and product quality. 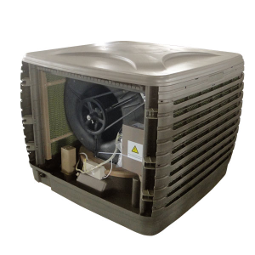 Aolan Evaporative Air Coolers can be the best choice for the flowers plants as they can supply the flowers with the most natural cool air which is good for the flowers” growth. 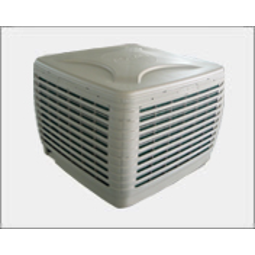 Aolan Evaporative Air Coolers can be used in big kitchens of hotels, restaurants,etc. 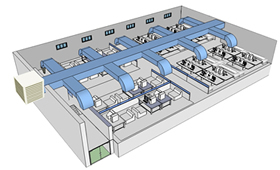 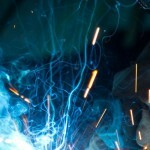 to help exhaust the waste gas and supply cooks a good and cool working environment. 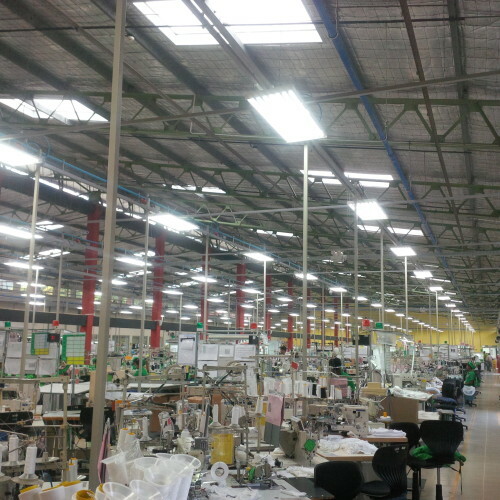 In electronics industry, workers often feel terrible in hot summer day. 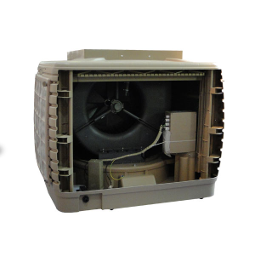 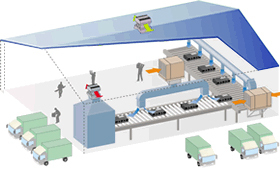 By installing Aolan Evaporative Air Coolers, it can supply workers in a cool and clean environment.